Mexican s’mores are an easy twist on a classic American treat, made with grated Mexican chocolate melted into mini discs. 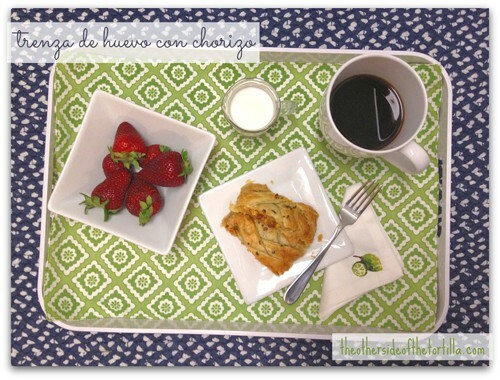 This post is part of a compensated campaign with Honey Maid. All opinions and the recipe here are my own. One in five Americans is part of an immigrant family and I’m among them. Although I was born and raised in the United States, my husband was born and raised in Mexico City. So when it comes to celebrating American holidays, such as the Fourth of July and Thanksgiving, I like to put some Mexican touches on our celebrations — both in the menu and the decorations. It’s important to me that we talk about and celebrate both cultures in our home. I know that someday, our kids will appreciate having been raised in a bicultural, bilingual household because it will give them the best of both worlds. Most years, we celebrate the Fourth of July with my family in the U.S. It’s a day filled with family fun by the pool, snacks, a barbecue dinner (including dishes such as grilled Mexican chimichurri-marinated flank steak, arrachera borracha, tacos de rib eye and cebollitas), dessert and a fireworks display or at least some sparklers to conclude our Independence Day festivities. Any regular reader of my blog can attest that I love to put a Mexican spin on my favorite American dishes, so it’s probably no surprise that I’d do the same for my Fourth of July dessert pick: s’mores. 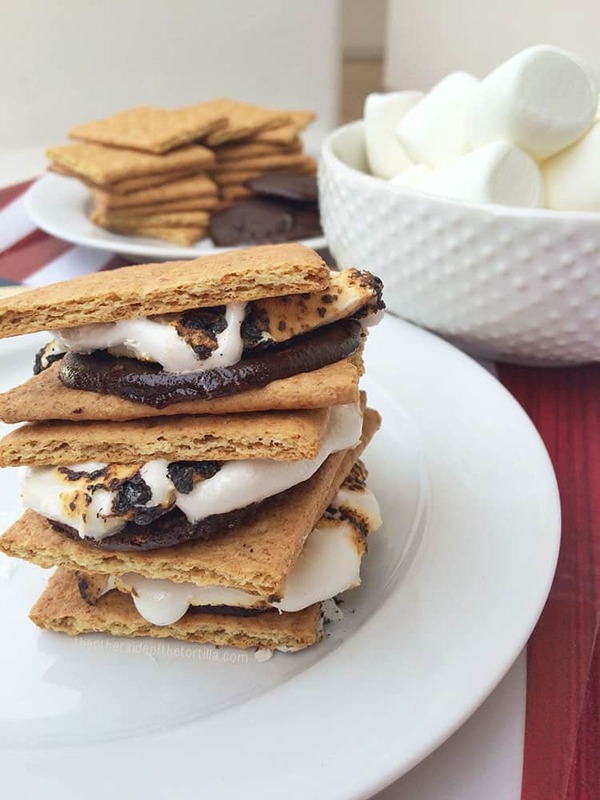 Although I keep regular milk chocolate on hand to make traditional s’mores too, I like to switch things up and also make mini Mexican chocolate discs to sandwich between my Honey Maid graham crackers and fire-toasted marshmallows. Everyone in my family loves these Mexican s’mores! 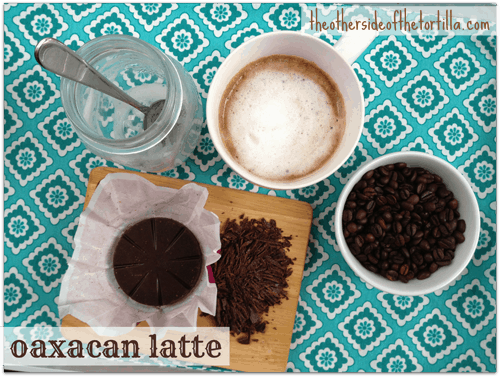 This Oaxacan latte is also know as a Mexican mocha. It’s a unique coffee drink you can make at home. When I first moved to Los Angeles, a dear friend of mine introduced me to a Mexican bakery near where I’d be working. The first time she took me there, I ordered a drink similar to this recipe, called a Café Oaxaca, and have been making them at home ever since. In my first months in LA, I visited the bakery frequently because it was like a home base; a familiar place where I knew I’d find things I like. On days I felt like I was having a hard time adjusting to my new surroundings, I’d go to the bakery with my laptop, order this Mexican mocha and a piece of pan dulce, and I’d start to feel better. 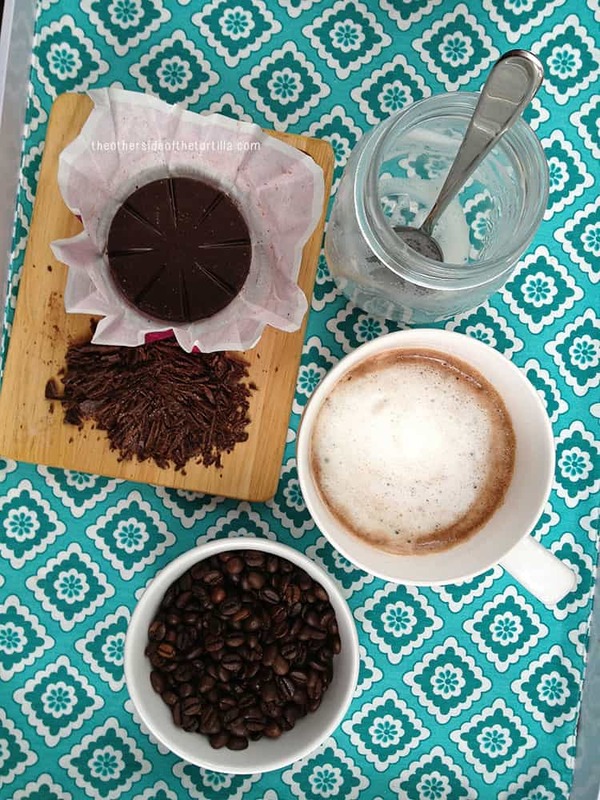 A caffè mocha (a coffee creation which is similar to a drink called a mochaccino, the cappuccino version) is traditionally defined as espresso, chocolate and hot milk; it’s a chocolate-flavored variant of the standard caffè latte. 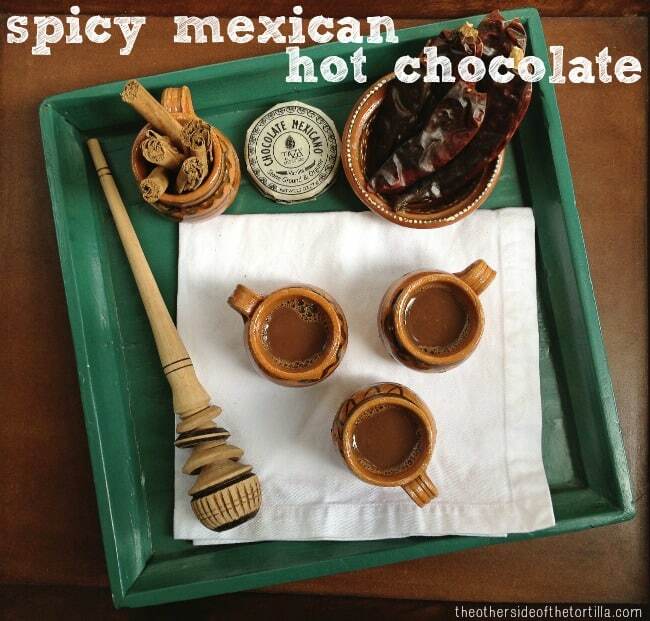 Mexican chocolate gives this coffee drink a special twist, as the chocolate normally used is a chocolate syrup…. I’m excited to share that I’ve co-authored a bilingual recipe ebook, “Brunch With Mom,” that has 11 awesome brunch recipes for Mother’s Day by me and five other food writers. You don’t want to miss out on this cookbook full of drool-worthy photos and easy directions to make the perfect brunch! I wrote two of the recipes in the book, which are pictured here below. If you make any of the recipes, share them on Instagram and Twitter with the hashtag #BrunchWithMom so we can see your masterpiece! This fun and fancy variation on a traditional breakfast dish envelops the huevo con chorizo in a braided puff pastry dough to create a savory breakfast treat. This spin on a regular old cafe latte uses Mexican chocolate for an Oaxacan twist. The secret: You don’t need a fancy coffee machine to make the foam! I teach you how to do it with a glass jar, milk and the microwave. Even your kids will be able to do this one.